Several years ago I used to visit a pregnancy site that would have online pregnancy journals submitted by their readers. I loved reading these while I was pregnant. They offered a week by week account and a glimpse into the life of other pregnant mums around the world. It would help me through my pregnancy to see how other moms were coping with the different stages of pregnancy. How were they managing with their other children? What kind of support did they have or not have in the pregnancy? What were their struggles, what tips did they have to battle fatigue? And then my favorite, the birth plans and birth stories! I had always thought of contributing, but just never got around to it. 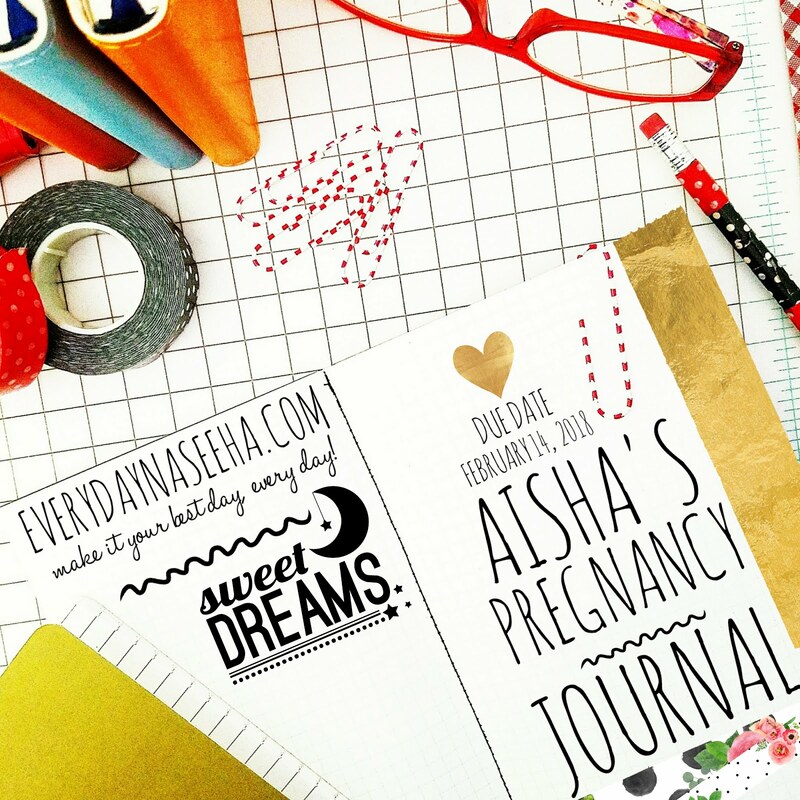 So Insha’Allah, here on Everyday Naseeha I’m going to do a weekly installment of my own pregnancy journal. Insha’Allah, soon we will be adding other journals from Sisters around the world with covering a variety of subjects such as, trying to conceive, pregnancy after loss, high-risk pregnancy, plus more. 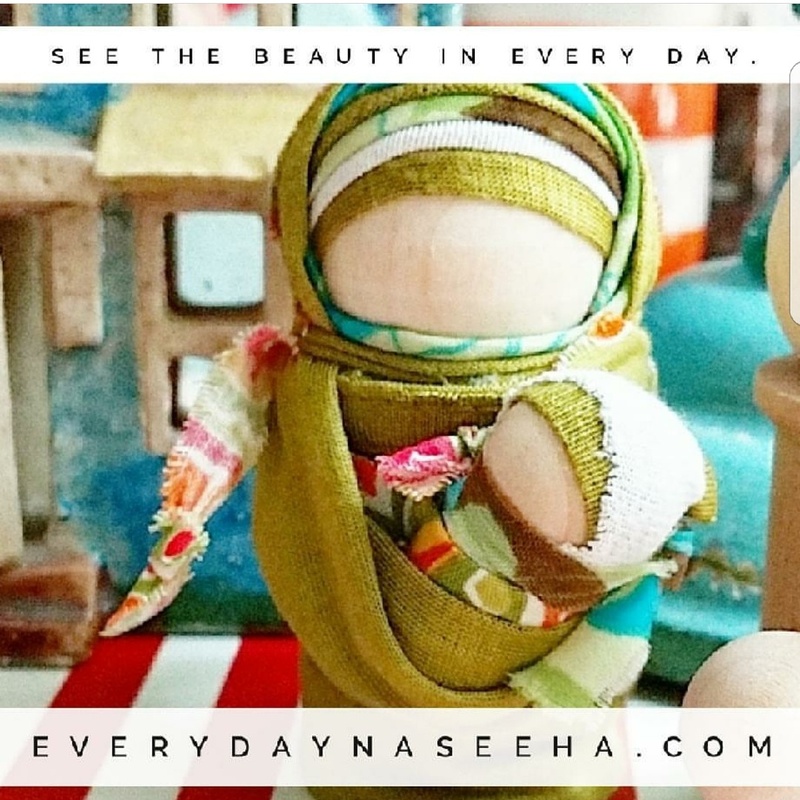 Please send us a message here at Everyday Naseeha if you are interested in contributing. 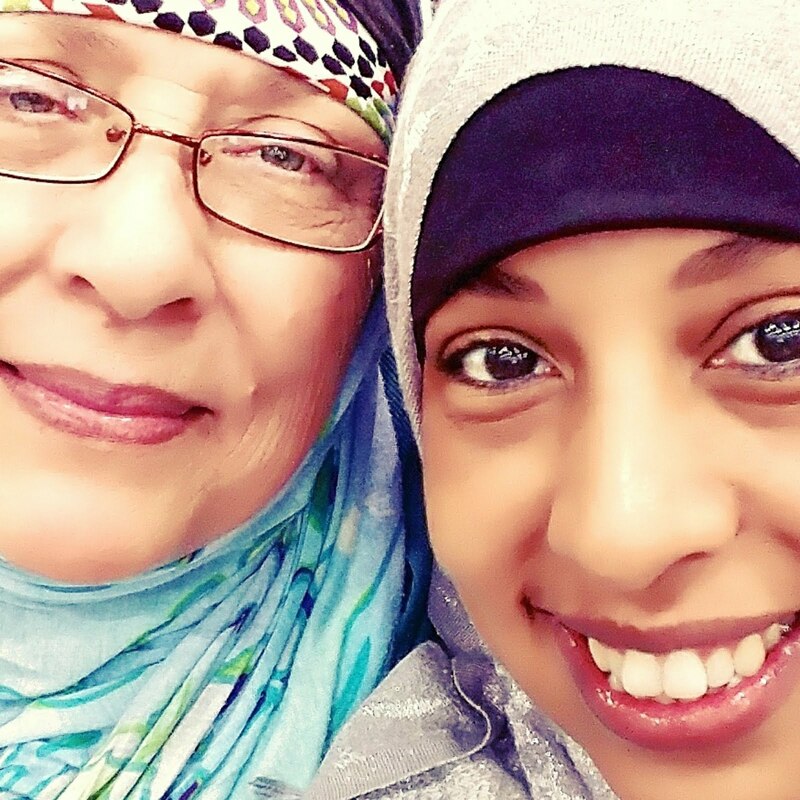 This is Aisha’s 9th pregnancy. She has 7 children, and is now expecting her 8th child. Her last pregnancy resulted in a miscarriage, and after waiting two cycles she is eagerly awaiting the birth of her next child. Join Aisha’s as she shares her pregnancy journey and coping with pregnancy at 40, running a small business, and managing a household full of 6 boys!